We recently investigated Read-Only Memory's excellent Sensible Software 1986–1999, a book which uncovers the history of one of Britain's most iconic games studios. Now, the publisher is back with another Kickstarter campaign, and this time it's Sega's legendary 16-bit console which is the main focus. 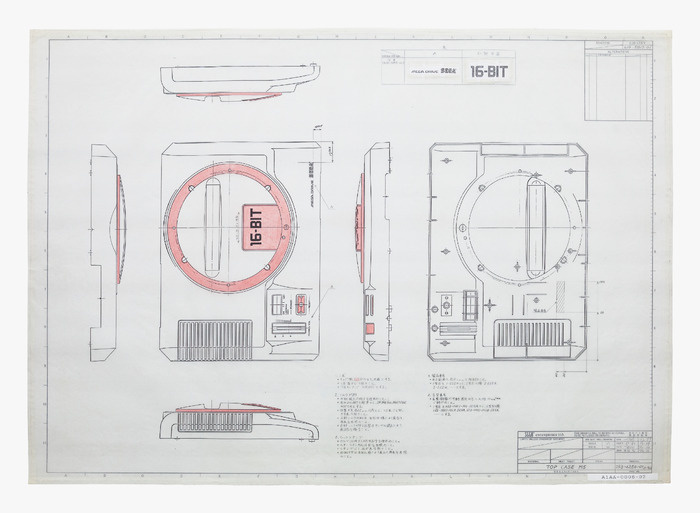 SEGA Mega Drive/Genesis: Collected Works is being created to celebrate the 25th birthday of the sleek black system, and has Sega's official blessing. The tome will contain a wealth of interviews with original Sega staffers, a forward by Dave "Shiny" Perry and a 10,000 word feature about the impact of the console by respected UK games journalist Keith Stuart. 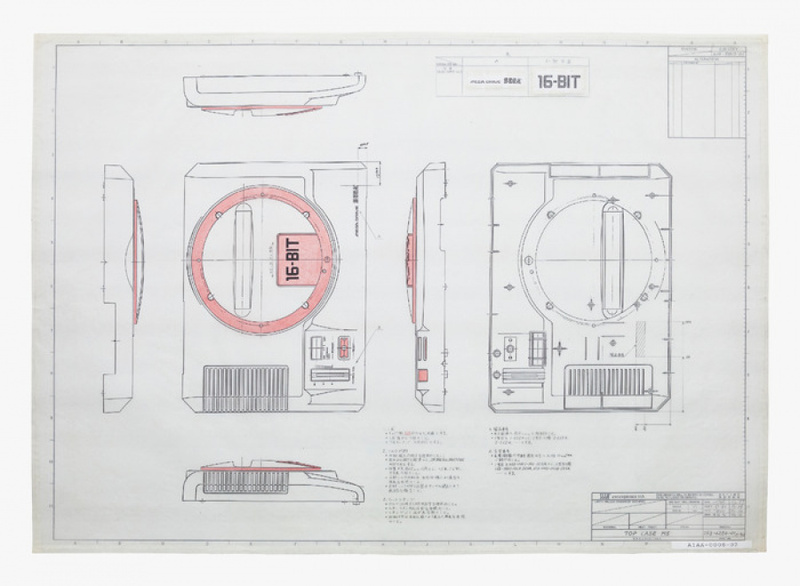 Packed with exclusive production artwork and technical drawings — many of which are being reproduced for the first time — and benefiting from the input of Yu Suzuki (Outrun, After Burner), Naoto Oshima (Sonic), Yuji Naka (Sonic), Makoto Uchida (Golden Axe) and famed composer Yuzo Koshiro, this promises to be the ultimate resource for any self-respecting Sega fan. All that is needed now is for you to reach into your pocket and contribute some funds. 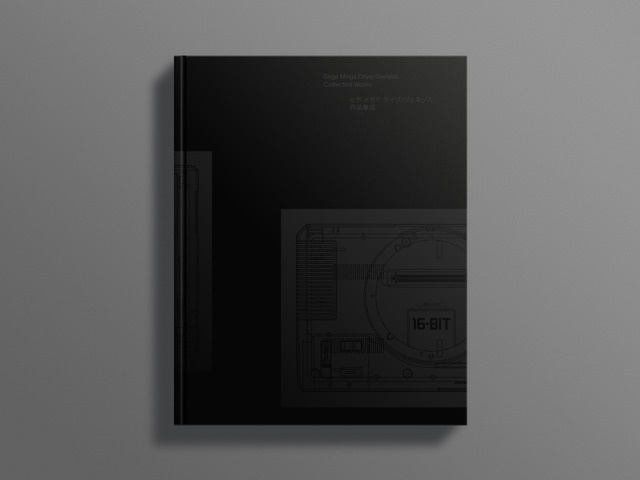 Read-Only Memory is looking for £30,000 (around $48,000) to cover the production of the book, of which around £7,500 has already been pledged. Will you be supporting this unique and worthy venture? Let us know by posting a comment. £30 donation for a copy of the book and your name in it is a benefactor.....very tempted by that prospect, still quite a lot of money though. These guys are so great. The first book was awesome and I was following the progress of it's Kickstarter very closely. This second project is even more interesting. Mega Drive, my first console as a kid back in the 90's. The Mega Drive is basically the console that made me fall in love with videogames, so I'll probably back this one up. Plug that into your iSO... Hope this does`nt get a download release, haha. A big GOOD LUCK to all at Read-Only Memory. Ah, I never knew the reason for the name change. Well, I've called it the Genesis for years, so I doubt I'll be changing. Although, your avatar has reminded me that, perhaps contradictorily, I often call Earthbound "Mother 2." We are getting lots of retro themed books thanks to Kickstarter, like Service Games: The Rise & Fall Of Sega, The Untold History Of Japanese Game Developers and Wrestling With Pixels. The Mega Drive was my favorite system so I will definitely buy this book. I like the name Genesis better. Genesis sounds like they were terraforming a 16-bit world. 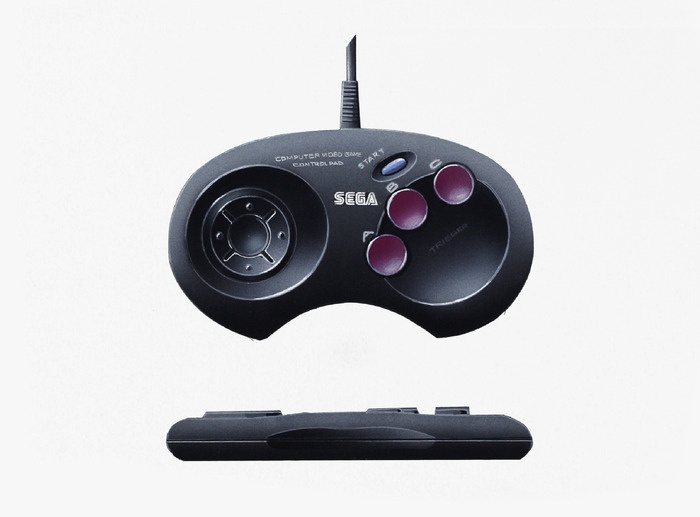 Mega Drive sounds like an old broken down rusty lawn mower. "Hunny, the mega drive won't crank!" I loved the Genesis back in the day and have come to love it again lately replaying old favorites and discovering games I missed the first time around. I even figured out how to hook it up to output RGB. I wish SCART was common here which would simplify things. I'll have to at least check this out when I have some time. @sdelfin It took me a while to find the right converters to play games on my TV when I lived in Europe because it only supported the use of SCART cables. I would have found a converter sooner had I known more of the language. @gamingreal thanks for the reply. I'm not surprised there are downsides. Still, it's better than the standard connections that were commonly available here in the US for a while. In my case, I needed a simple way to get RGB out of my Genesis and SNES for use with an XRGB unit I had lying around from years ago, which uses the similar Japanese RGB cables and not SCART. SNES would have looked quite impressive back in the 90s with an easy and standard RGB connection.